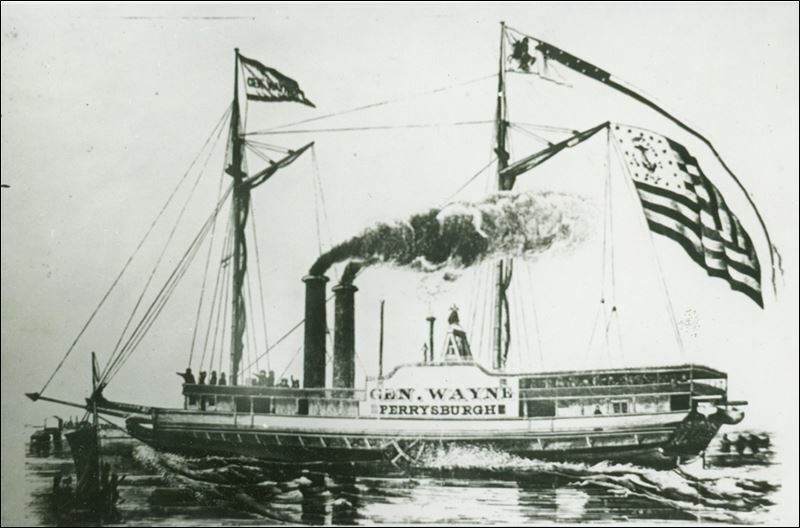 Before the Lake Erie coastline had cities, it had ships that transported people and goods -- including many vessels that sank to the lake's floor. Although this portion of Ohio history is of sight for many, Lake Erie's maritime past is still attainable. The Maritime Archaeological Survey Team, or MAST, is a nonprofit group of volunteers who study and document Lake Erie shipwrecks. Made up of scuba divers and land-based researchers, the group has a membership of more than 250 who research the ships and preserve the information for others. This weekend, the group has scheduled a workshop for those interested in helping survey these pieces of sunken history by teaching the basics in underwater archaeology. "It expands our understanding of our submerged cultural heritage," said Carrie Sowden, MAST coordinator and an archaeologist for the Great Lakes Historical Society. "That's a fancy way of saying, these areas of Ohio, their expansion doesn't exist without the lakes being there. And incumbent with that are shipwrecks." Ohio established a law protecting its shipwrecks in 1992. The law governs the management of certain "submerged property" and prohibits the uncontrolled recovery of items from the lake. Although the legislation protects the ships, the role of documenting Ohio's shipwrecks has been taken on by volunteers. Jack Papes of Akron joined MAST in 2003 during a quest to learn more about area shipwrecks. A scuba diver, Mr. Papes said he wanted to learn more about the shipwrecks that he glided above when he was under the water. Mr. Papes now shares his knowledge with new members as a speaker at the group's annual workshop.